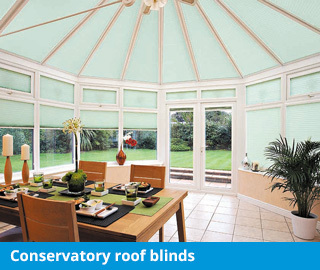 Marla Custom Blinds Meopham are Kent’s and the South East’s conservatory blinds and conservatory sails specialists. We supply and install all styles and types of bespoke conservatory blinds including shaped roof blinds, motorised blinds plus Perfect Fit blinds and Intu blinds which require no drilling. 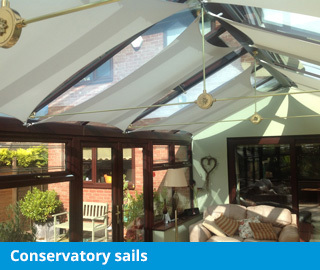 Whatever the shape, size or style of your conservatory, we have the perfect blind or sail to suit your home and budget, all fitted by our expert craftsmen. 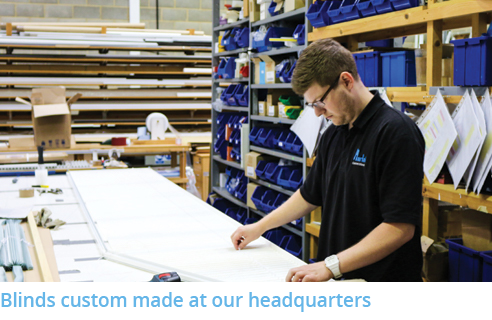 The majority of the blinds we install are manufactured at our UK headquarters, ensuring quality products, delivered on time, and on budget. 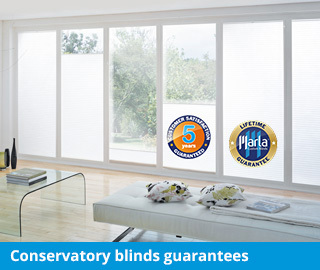 For your complete peace of mind, all our blinds also come with a 5 Year, no quibble guarantee. So call us today – nothing is too much trouble, we will visit your home, answer your questions, offer advice, establish your requirements and provide you with an unbeatable quote. A friendly and professional service, just a phone call away! Exceptional service and product quality is at the heart of everything we do, guaranteeing total customer satisfaction. Based at Meopham, close to Gravesend, Maidstone, Royal Tunbridge Wells and just a stone’s throw from Cobham, Marla Custom Blinds Meopham is run by the highly experienced and dedicated Mike McBryde. 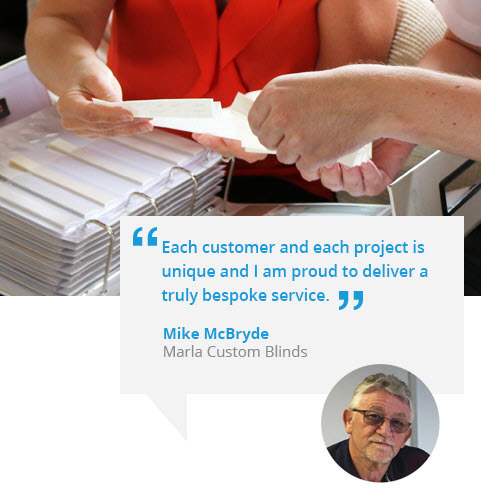 Unlike our larger competitors, at Marla Custom Blinds we pride ourselves on offering a more friendly and personable service. 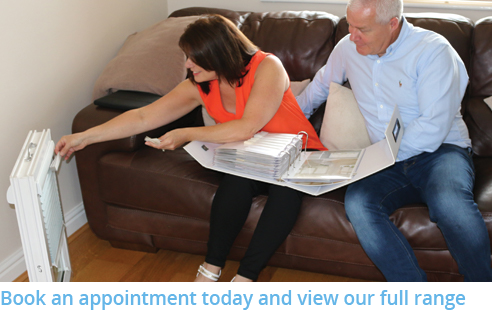 We take the time to understand your requirements and Mike will personally advise, measure, quote and install your blinds, from start to finish – guaranteeing you total quality and peace of mind throughout. If you are unsure about what style of blinds would suit best, please call or arrange an in-home appointment so that we can explore all options available and provide you with a free quote. 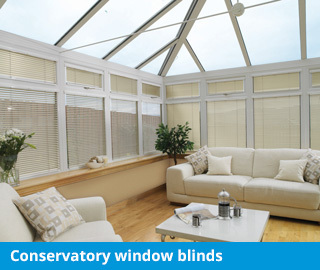 Our range of conservatory blinds meet the highest standards of design and production, using modern materials. 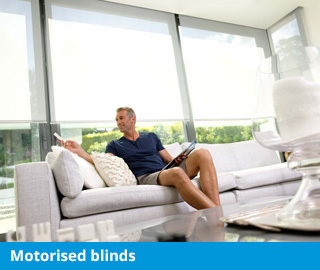 We offer flame retardant blinds, solar reflective blinds and anti-microbial blinds. Increased home security, child friendliness, temperature control and ease of operation are just some of the many features our blinds offer, so you can have total confidence in Marla Custom Blinds. Call now to discuss your requirements or arrange a free in-home appointment at a time that is convenient to you. View our full range of blinds, fabrics and styles and discuss the options available to you, all from the comfort of your own home. With inspiring ideas and practical solutions, together we can create the perfect look for you. During the visit, our experts can measure your windows to ensure a perfect fit and also supply an accurate no obligation quote. All our blinds have a 5 year Guarantee as standard. 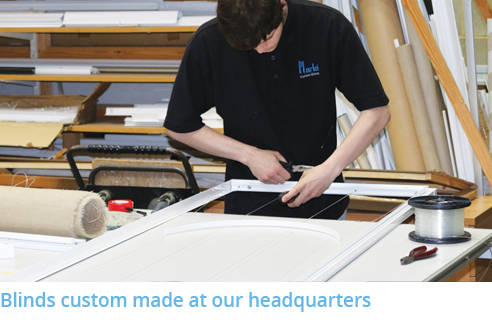 The majority of our blinds are custom made at our UK headquarters. We are committed to delivering the highest standards in customer service.